Why have a horse vetted? Buying a horse is a big and often expensive decision, so it is important to make the right decision and to buy the right horse. This not only involves finding a horse which has a pleasant manner, is good to ride, etc., but also looking for one that is likely to remain healthy and is suitable for the type and amount of riding that is anticipated. To make a mistake and buy the wrong horse could be costly and heartbreaking. Buying a horse without a pre-purchase examination by a qualified professional can be both risky and costly. A pre-purchase vetting cannot only identify any existing health problems, but may also identify potential problems that may occur in the future. There is an excellent selection of local high quality veterinarians available to perform pre-purchase exams with the latest technology buyers are demanding today such as digital x-rays. The vetting is carried out on behalf of the purchaser, and it is important to discuss beforehand, the intended type of and regularity of use that the horse is intended for. This ensures that the vet can give an accurate assessment as to whether the horse will be fit for the purpose intended based on its health. As well as providing a professional opinion on the health and suitability of a horse, a vetting may also be required for insurance purposes. Some insurance companies will not insure a horse unless it has had a basic or insurance vetting carried out. 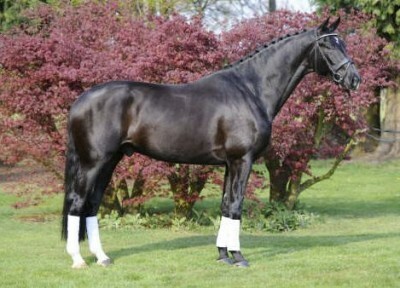 The type of vetting carried out may also affect the amount of money that a horse can be insured for. The cost of vetting may vary between veterinary practices and the type of vetting carried out. A basic or insurance vetting will normally cost around €500 - €600. 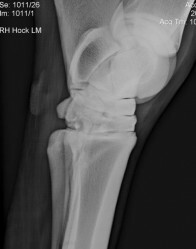 This includes a clinical examination and a set of 18-20 X-rays. In case the horse has to be exported overseas, it is recommended to have your new horse examined for various animal diseases prior to it's transportation. The total cost for these tests varies around €200. 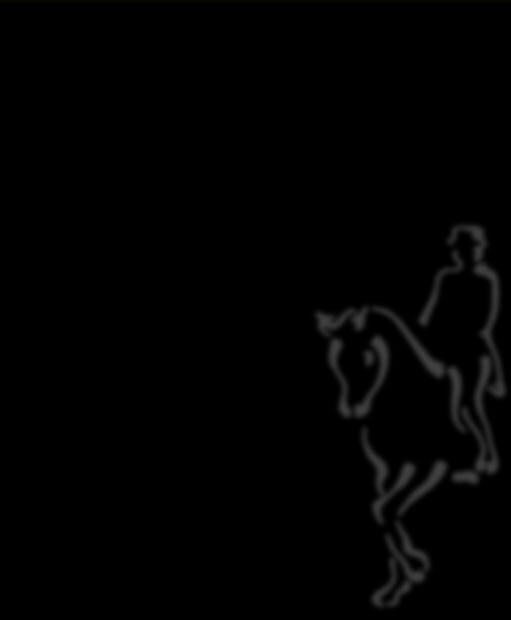 For more information about exporting a horse, please click on the "Export" tab on this website. Furthermore, I prefer the buyer to be present at the time of the veterinary examination. If you cannot be there, then I am willing to make a video of the clinical examination for you.